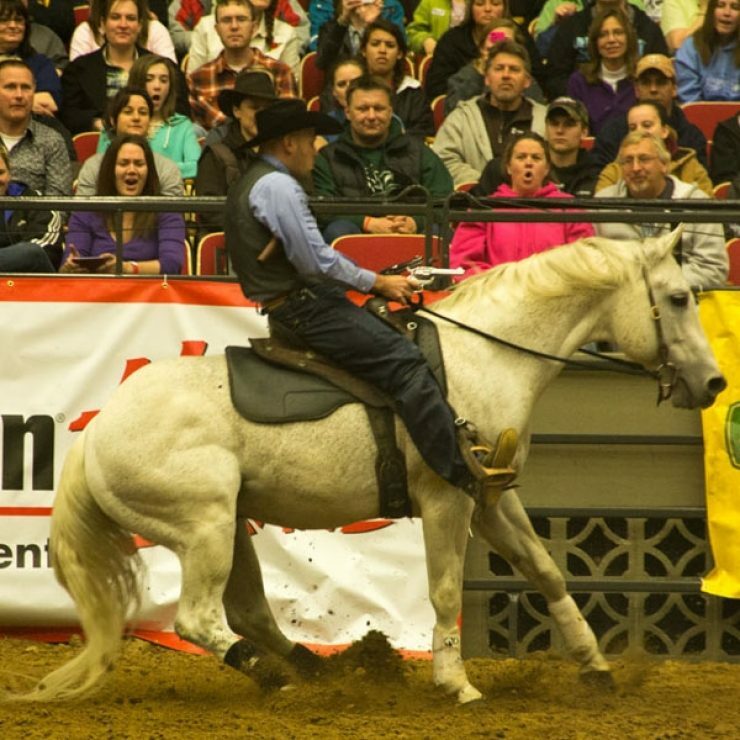 The Midwest Horse Fair is one of the top 3-day horse fairs in the United States. It is held annually every April at the Alliant Energy Center in Madison, Wisconsin. 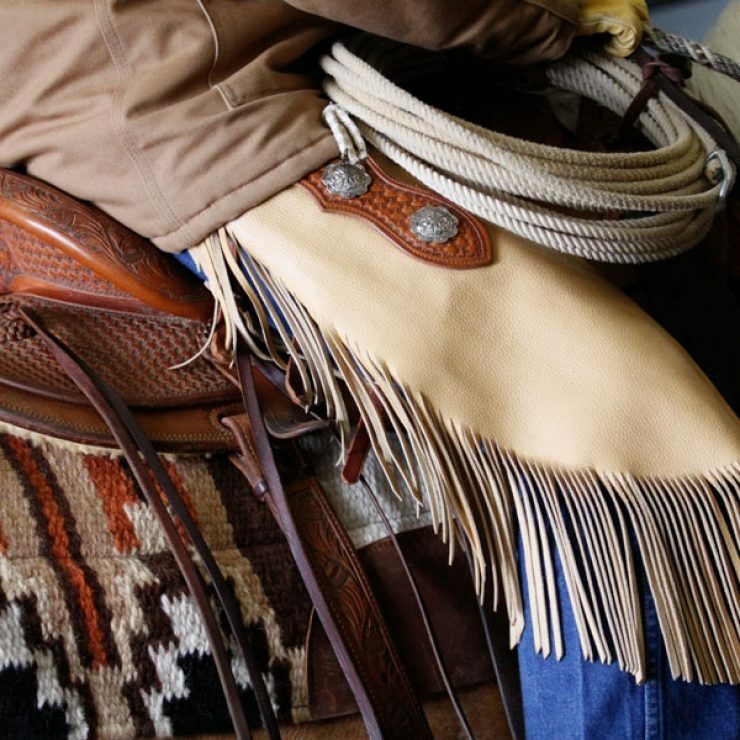 Whether you are a horseless horse lover, new horse owner, or seasoned professional, there will be something that you’ll enjoy at the Midwest Horse Fair! Non-horse owners, families, and children can meet the 600+ horses up close by touring the two state-of-the-art Pavilions. Shop at one of more than 500 vendors or attend one of hundreds of clinics, seminars, and educational events available throughout the weekend. 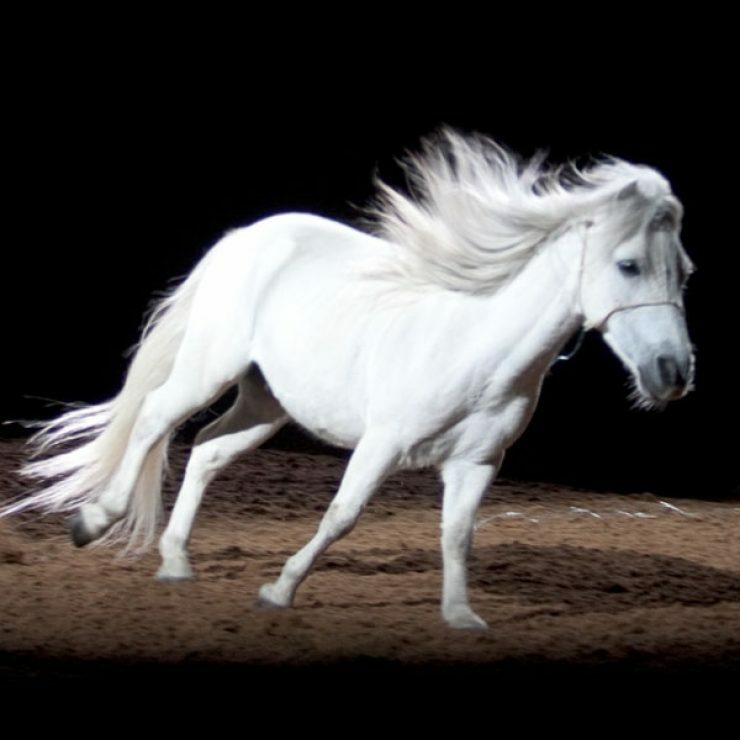 Midwest Horse Fair, held at the Alliant Energy Center in Madison, Wisconsin, is the largest 3-day horse fair in America. The best equestrians deserve the best sponsors. Please support this amazing group of companies and products.